Tri-Rail now offers bicycle lockers at select train stations. Ease your commute by riding your bike to the station and securing it in a locker. Then take the train to work, school or play. It's one more reason why it pays to ride Tri-Rail. 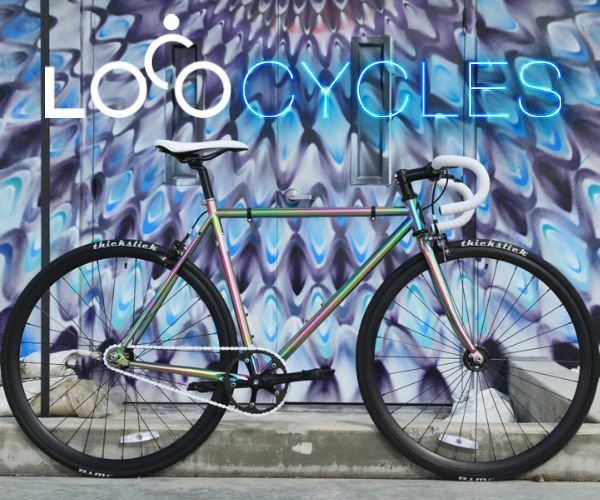 Win a brand new Cannondale bike! 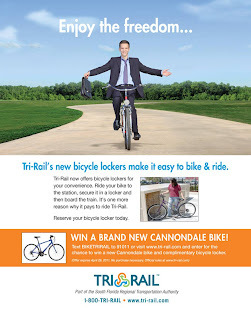 Text BIKETRIRAIL to 91011 or click here for a chance to win a new Cannondale bike & complimentary Tri-Ril bicycle locker! 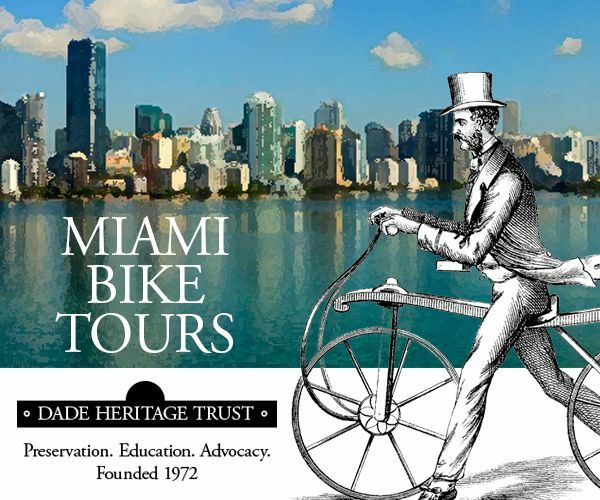 "The South Florida Regional Transportation/Tri-Rail’s first-ever Bicycle Locker Program was designed with your convenience in mind. To help make your travels easier and more comfortable, there are now Bicycle Lockers available for your use at most of Tri-Rail’s stations. 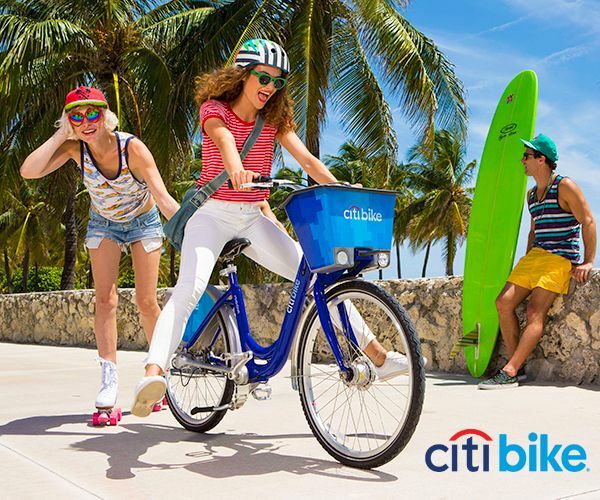 Click here for details on bicycle locker quantities and station availability. 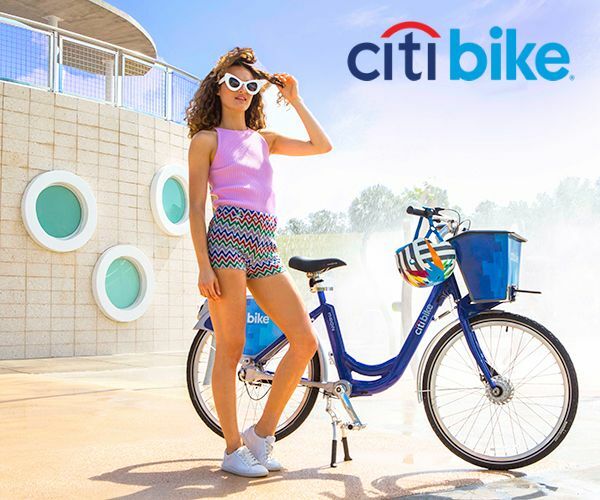 The fourth largest Bicycle Program to be launched by a public transportation agency within the United States, there will be approximately 600 lockers available for bicycle and bicycle accessory storage. Our lockers are perforated-sheet, steel lockers, designed to accommodate two bicycles per modular unit, with a diagonal divider and separate door entries on either end. " 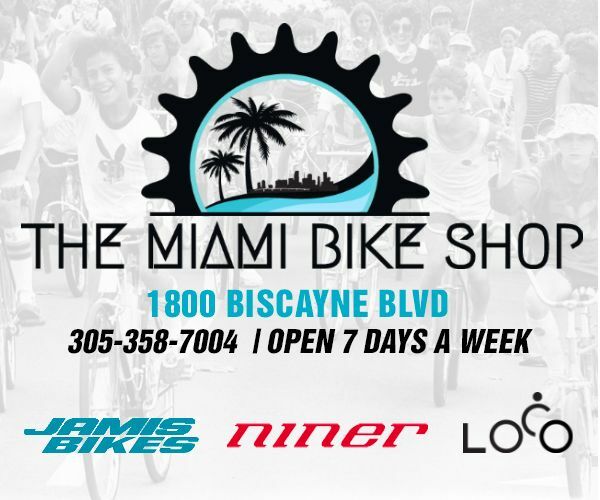 To take your first step in securing your bicycle locker today, please click here.